When you think of fantasy football, I'm sure the first thing you think is a virtual world of trading players and trying to set your lineup for Sunday's games. 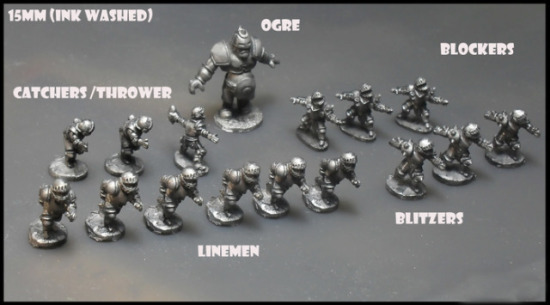 For some, fantasy football is a board game, with figurines and cards...and most of the time, more violence than the sport. Portaball is one of those games. Portaball doesn't change the fantasy football rules much. It is a strategy wargame, in which each team goes through conflict simulations and are trying to eliminate opponents while scoring points (just like the sport of football...except without the "eliminating opponents" part). 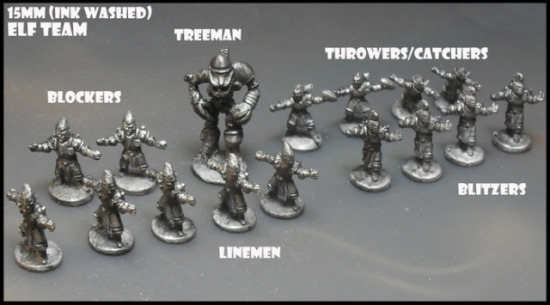 The makers of Portaball, Zombiesmith and Flytrap, are experienced at making miniatures, and with Portaball they have taken that craft to a new level. 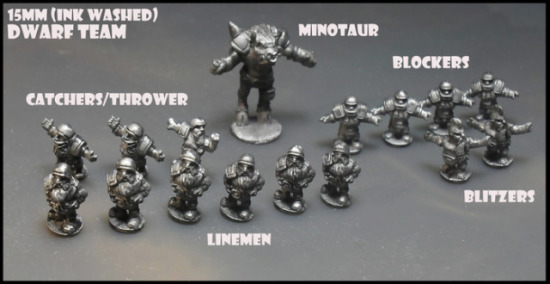 The miniatures used in this board game are 15mm tall, about half as tall as regular miniatures in similar games. 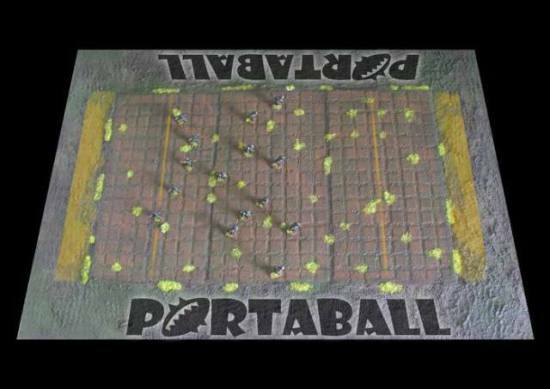 This means that Portaball is very portable. 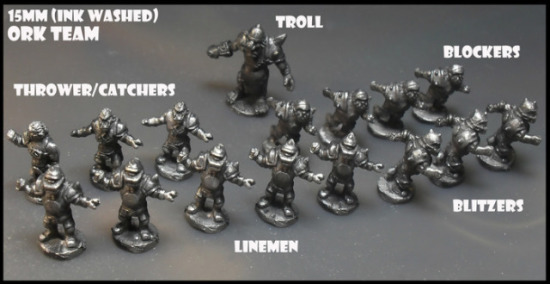 Zombiesmith and Flytrap just ran a successful Kickstarter campaign (check it out here), and right now Portaball comes with six teams (Humans, Elves, Orks, Ogres, Dwarves and Quar), a card deck and either a printed or special-edition resin playing surface. Portaball isn't yet being mass produced, but since their Kickstarter campaign was very successful, they want to incorporate more teams and figures. You can check out their Kickstarter page to find out how to get and play a different kind of fantasy football.